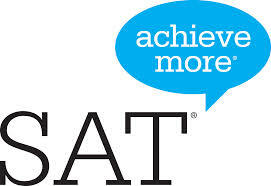 If you are not sure if the four-year colleges in which you are interested require the SAT, you can either visit the colleges’ websites or visitwww.fairtest.org for a list of SAT-optional schools. The next SAT will be given on October 3, 2015 at Lacey Township High School. Please register at www.sat.org no later than September 3, 2015. For registration purposes, the Lacey Township High School code # is: 310677.